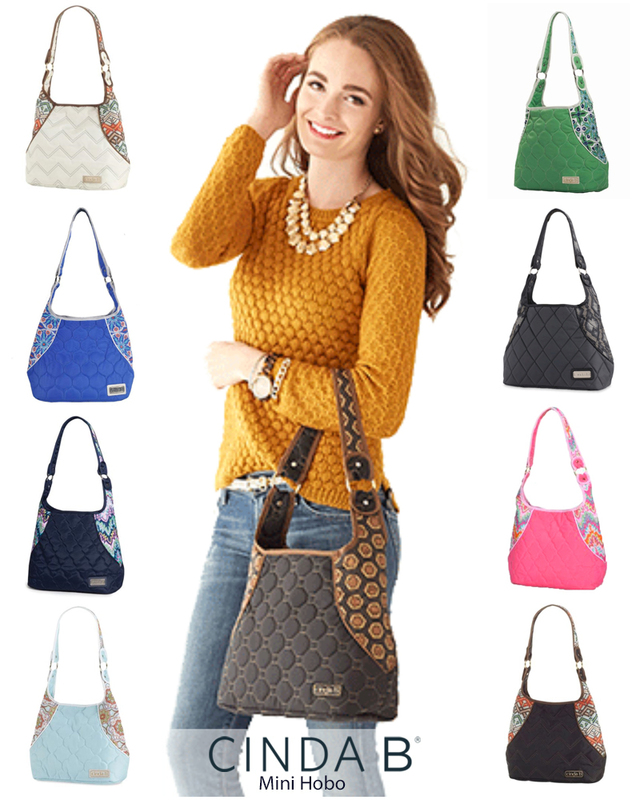 Enjoy 20% off the Mini Hobo totes from cinda b this week only! There are 16 prints available and these bags are made in the USA. Update your look for spring with one of these purses! The fabric is easy to wipe down and wears well long-term (speaking from personal experience! I own the Verde Bonita print and it looks great after 2 years of use! I'm also ordering 2 more prints during this sale for myself! ).